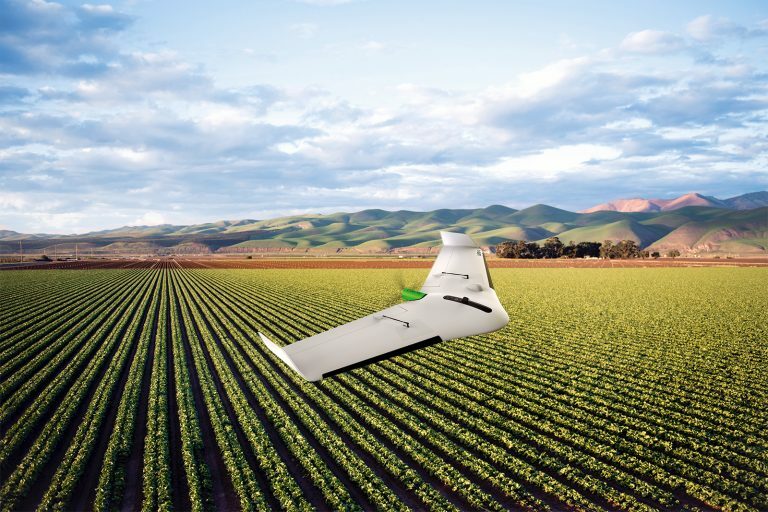 Fixed wing drone significantly increases productivity and data analysis performance for planning and managing agriculture activities. Offers precise automatic geolocation capabilities, real-time processing and control in a fully-integrated, easy-to-use solution. 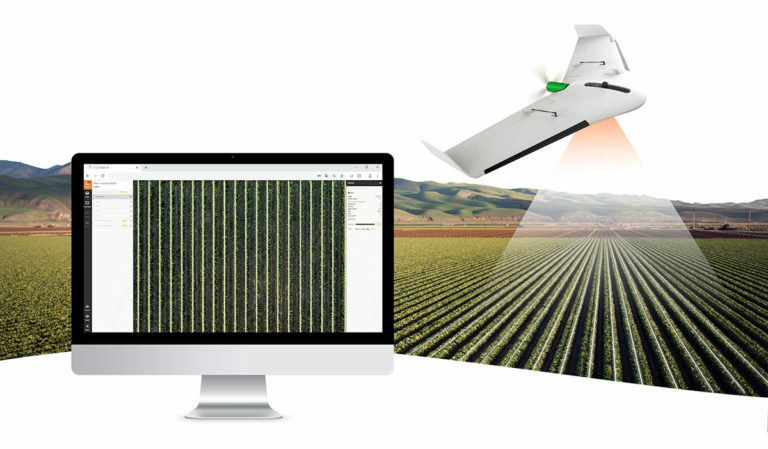 Delair a leading supplier of commercial drone solutions, today announced a new drone platform specifically optimized for the agriculture industry, the Delair UX11 Ag. 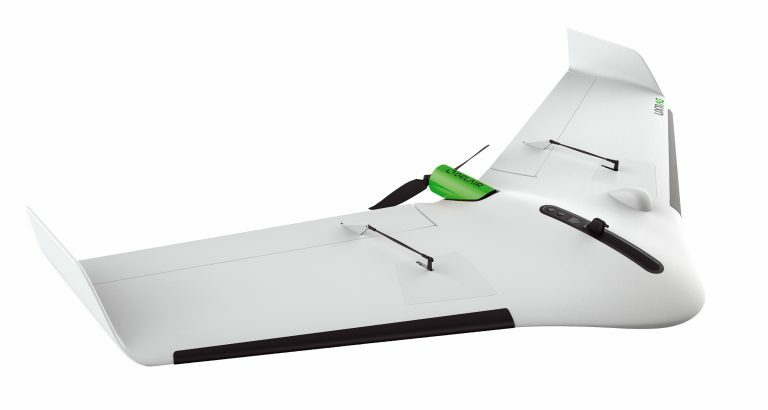 Built on the foundation of the successful Delair UX11 fixed-wing UAV, the new version combines the productivity benefits of long-range/BVLOS flight operations with highly accurate survey-grade mapping and plant data collection capabilities – all in an easy-to-use platform – to enable a new level of decision agriculture. The Delair UX11 Ag’s enhanced centimeter-level geolocation, along with its efficient operational characteristics, make it the most cost-effective solution for large area farming and forestry. 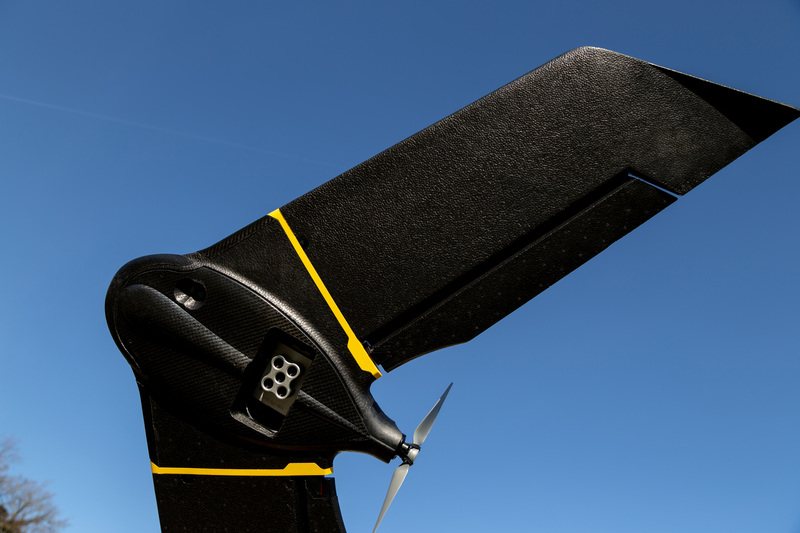 The full-featured drone includes sensing technologies and a multispectral camera for plant-level measuring, including bird level, biomass and chlorophyll. It supports a productivity-oriented workflow for long-range, multi-field and multi-flight operations. 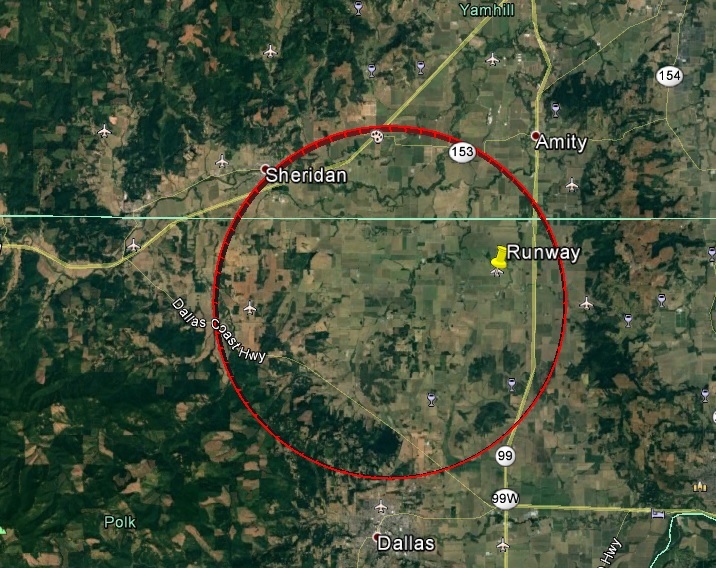 The precise automatic geolocation – PPK as you go – enables a perfect overlay of maps for temporal analysis or machine guidance. 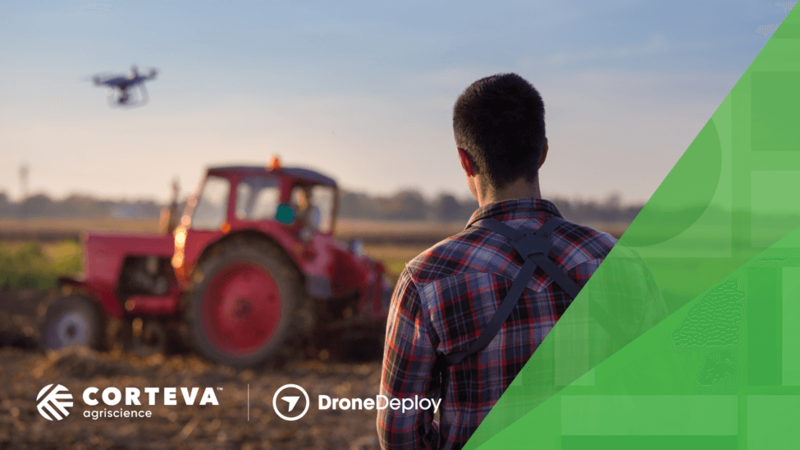 The drone enables real time review of data, providing even more efficiency for analyzing while in the field. The Delair UX11 Ag is well suited for a range of large-scale agriculture activities, including inventory control to optimize operations management and crop planning, increased traceability for sustainability, health monitoring of crops and extraction of key production metrics, and crop response assessment in field trials and research. It’s designed specifically for the diverse and often challenging environmental conditions of large-scale farming environments. The Delair UX11 Ag is an easy-to-assemble and easy-to-carry system, weighing in at just 1.6 kg. Its dimensions and takeoff capabilities make hand launching possible. 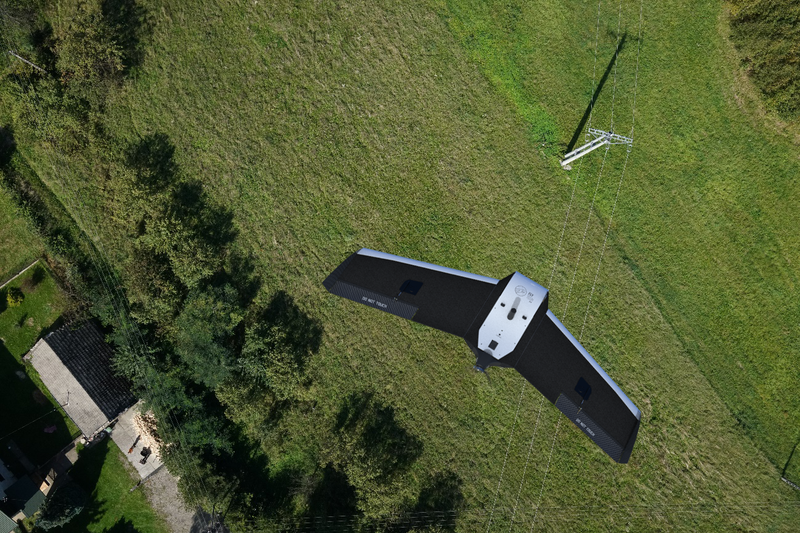 The UAV features BTOL (bird-like take-off and landing) for steep-climb take offs and descents in confined areas, reducing down time between flights and extending its use to challenging environments such as dense vegetation in plantations or forests. Two communications options are available with the Delair UX11 Ag: the Delair Link for 2.4 GHz wireless communications, allowing connections anywhere and a range of up to 5 km; and an integrated secure cellular connection on partner 3G and 4G networks, which reduces potential interference issues and allows longer range control, including BVLOS operations. 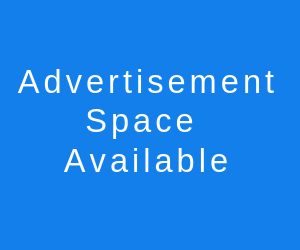 Go here for product specification information.